New To Massage or Just Have Questions? Our "No Pressure Blog" gives you insight into massage, the body and feeling your best. Can massage Therapy help you sleep better? Can I Work Out After A Massage Session? Is It Ok To Talk During The Massage Session? Is A Full Body Massage Required? What Is A Massage ? How Much Water Do I Drink After A Massage Session? 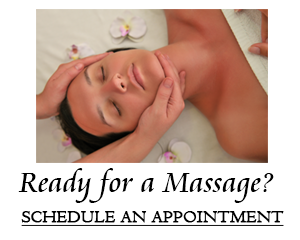 How Do I Know I'm Getting Quality Service For Me In My Massage Session? How Much Do I Tip For A Massage? How Often Do I Come Back For A Massage? There is no correct answer to this question. Everyone's body, tension levels, and problem areas are different. How much pressure is too much when receiving a massage? The longest muscle in the body is the Sartorius (origin is on the anterior part of the pelvis , and inserts on the upper tibia).